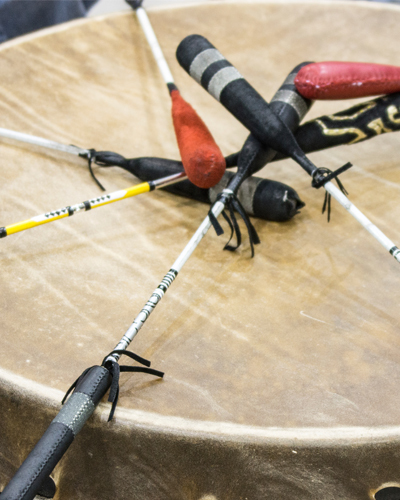 Friday May 3, 2019 Join NADA for National Aboriginal Diabetes Awareness Day! 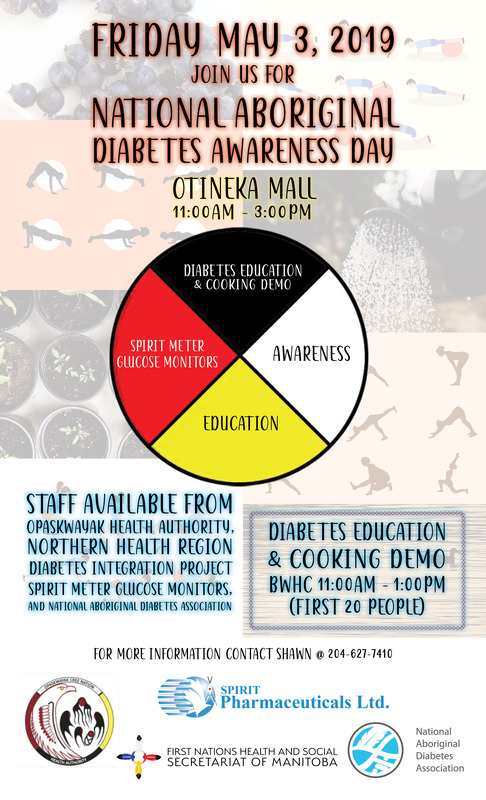 HomeNewsFriday May 3, 2019 Join NADA for National Aboriginal Diabetes Awareness Day! April 4, 2019 No Comments on Friday May 3, 2019 Join NADA for National Aboriginal Diabetes Awareness Day!